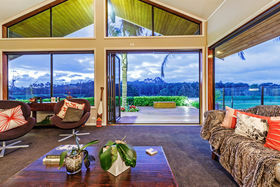 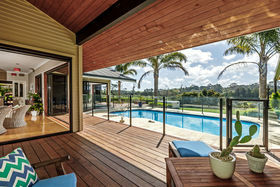 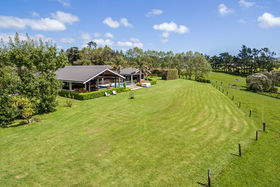 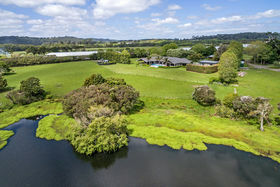 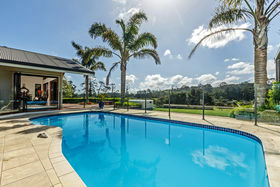 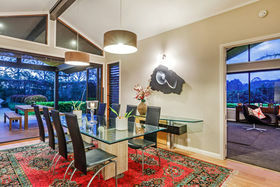 <b>Resort Style Country Living - Significant Income Potential</b> 8 JOYCE ADAMS PLACE Vendor may consider trade options. 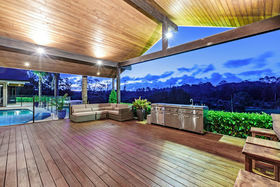 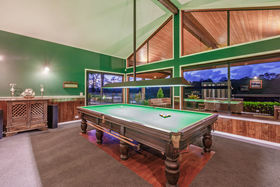 This property captures the pure essence of the ultimate lifestyle with its amazingly private and serene location, captivating and picturesque views, incredibly spacious floorplan, countless accommodation options to cater for the largest of families and Income options that have allowed the Vendors to enjoy returns of up to $70,000 per annum in past years. 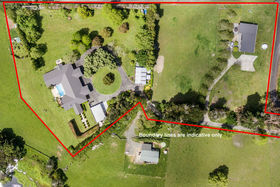 Enter the property through a private and tranquil tree-lined driveway, passing the cleverly located separate commercial office at the beginning of the property allowing the main home to be set well off the road, private and in prime location. 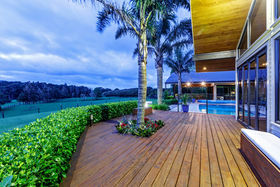 The main home features an incredible feeling of space, ideal for entertaining or extended families, with six spacious bedrooms, three bathrooms, five substantial living areas and spacious kitchen with scullery. 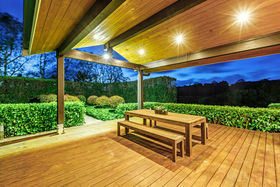 Several fabulous undercover outdoor areas flow effortlessly from indoor living offering a seamless transition and ease of use for all year round enjoyment. 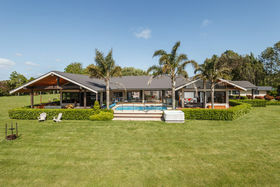 Warm and welcoming, this sensational home is an idyllic retreat for the most amazing family lifestyle, clearly designed to be enjoyed effortlessly with family and friends in style and comfort. 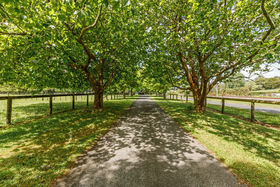 The paddocks are flat and grounds flat to gently rolling with fabulous landscaping and mature trees providing an incredible appeal. 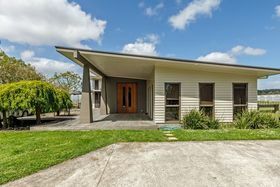 The Office Building is 155m² and offers an open plan footprint with a very high stud, kitchen, bathroom and two additional rooms. 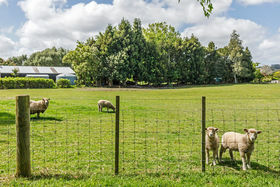 The current tenants have been long term. 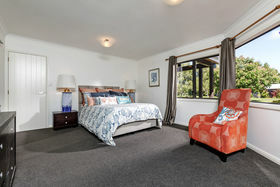 The Studio is 74m² and is light filled and spacious offering three rooms, kitchen and bathroom, ideal for extended family or working from home. 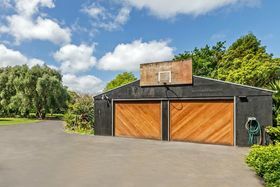 The Shed with workshop is 96 m² and incredible valuable with any lifestyle property. 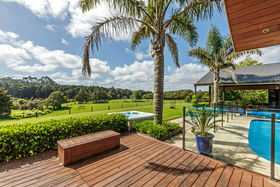 A sensational property that will well and truly live up to your expectations with so much to offer. 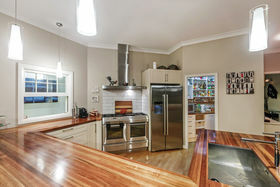 For further information or viewing times please contact Suzie Eade on 0800 888 011 or 021 425 626.